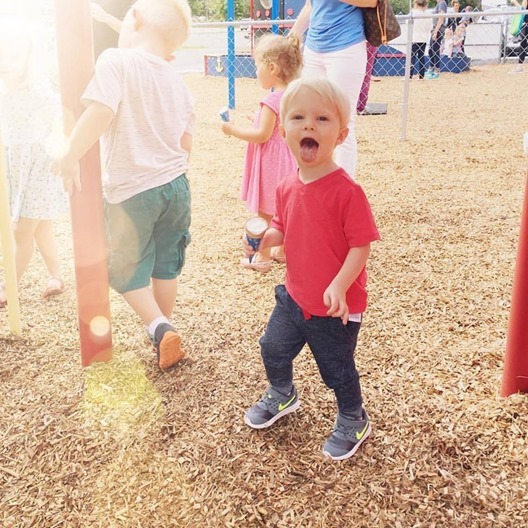 Today’s blog post touches on the ways we are preparing for back to (pre)school in our house and includes a $500 VISA gift card giveaway to use toward your back-to-school shopping! Thank you so much to RetailMeNot for sponsoring this post! 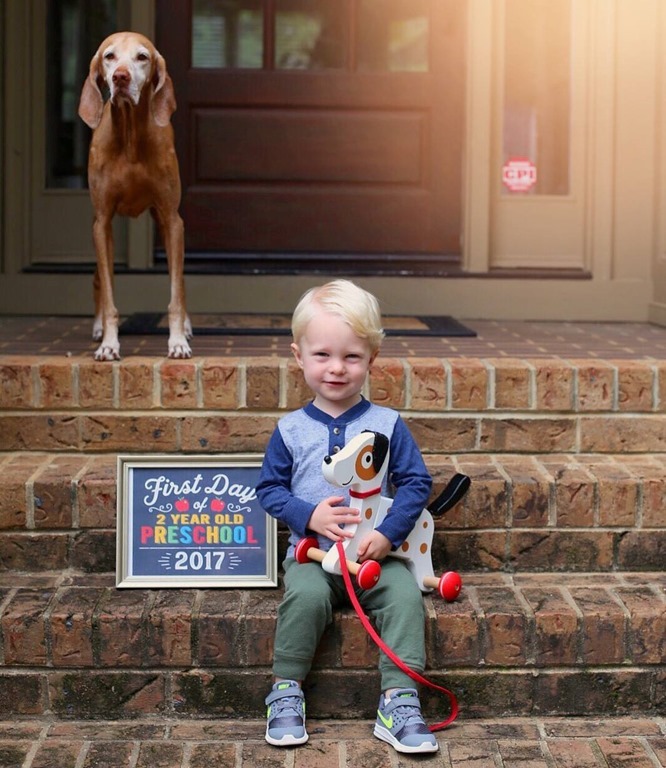 The 2018-2019 preschool year officially kicks off for Chase on Tuesday next week. He’ll be in a Monday through Thursday program for three-year-olds for just under four hours a day and I know he will have the best time! We absolutely love Chase’s preschool (he went two days a week last year) and after attending his orientation on Sunday afternoon, I am even more excited about what the upcoming year holds for Chase! This week we’re scrambling to get everything in order before the school year begins. We actually have Chase’s meet the teacher ice cream party at his school today which should be a lot of fun! Before I drop Chase off at preschool on Tuesday morning (and try my hardest to keep my sappy mom tears inside), I am going to do my best to get organized for the school year ahead because something about the start of school — even preschool — feels like a fresh slate to me! With all of the craziness of the summer and the big changes in our family (hi, Ryder! ), I am trying to take advantage of this exciting time of year to jump back into the swing of things, get organized and kick off some healthy habits. Oh meal planning! I love you but we admittedly have a bit of a rollercoaster relationship. When life feels crazy, meal planning is one of the first things that often falls to the wayside for me which is horrible because it’s one of the things that helps me feel more organized and less stressed throughout the week! 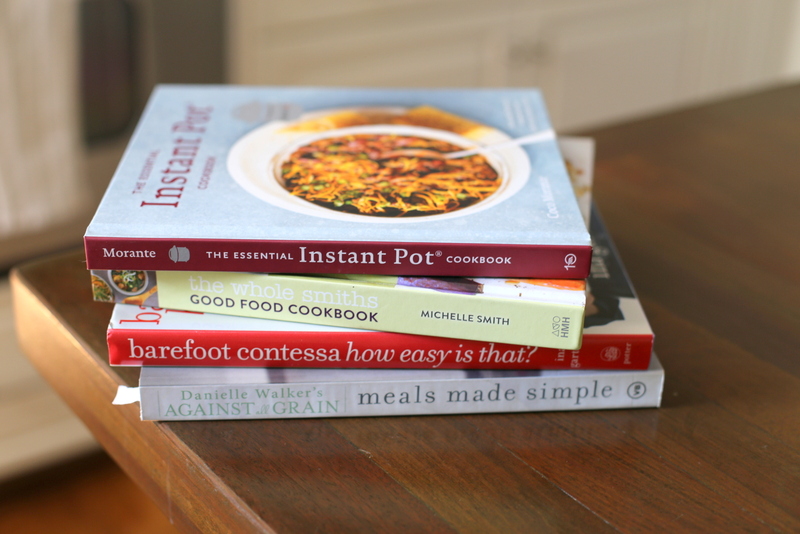 It helps our family eat healthier, save money and look forward to mealtime. With the start of the school year comes packing Chase lunch four days a week and if I want to be sure his lunches are well-rounded, I try to plan them out ahead of time (or at least have a rough idea of what I’ll pack) and this also helps keep me motivated to meal plan our family dinners while I’m making my grocery list as well! The combination of welcoming a new baby into our family in June coupled with the lack of a real schedule during the summer months admittedly has me feeling a little frazzled. I think part of this can be attributed to the fact that ever since Ryder was born, I have neglected keeping up with my planner. This has resulted in a few missed appointments and deadlines and a handful of events seemed to creep up on me at the last minute and left me feeling overwhelmed. Before I attended Chase’s preschool orientation on Sunday, I grabbed my planner and brought it along to encourage myself to get back into the groove of keeping a detailed calendar so I feel organized and activities, deadlines, events, etc. are all in front of me and don’t seemingly creep up out of nowhere. As I’m sure nearly every parent out there can attest, some mornings feel a bit more scrambled than others. Sometimes we’re in our groove and ease into the day but other mornings I feel like we hit the ground running and I find myself feeling especially grateful for my stash of freezer-friendly breakfast muffins on these mornings! I simply reheat one of Chase’s favorite toddler muffins in the microwave for 20 seconds and we have a homemade breakfast on hand in a flash. I almost always have two different kinds of muffins in our freezer to grab at any given time and I’m planning to prepare another batch this weekend for back-to-school breakfasts and after-school snacks! 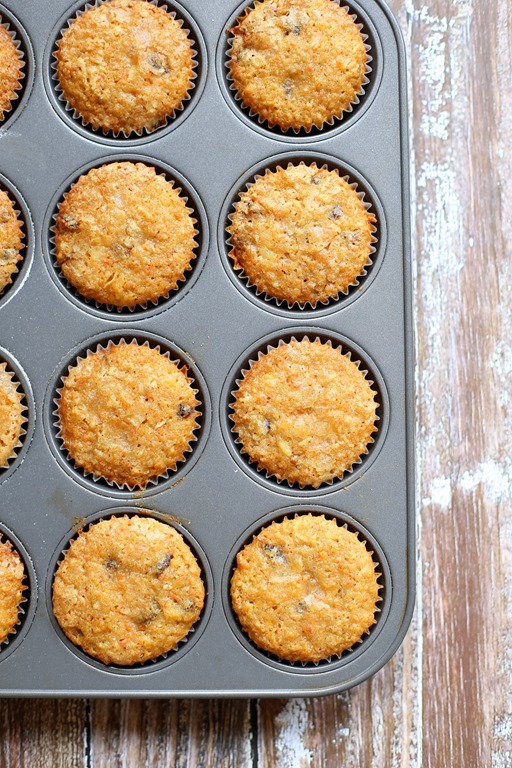 If muffins aren’t appealing for your little one, consider energy bites, breakfast bars or baked oatmeal for make-ahead breakfast options! This one goes along the same lines as keeping my planner updated but on Sundays, I like to create a to do list for the week and then revisit it every morning to see what the “must dos” for every day look like before Ryder and Chase are up for the day and everything begins to feel a bit chaotic. 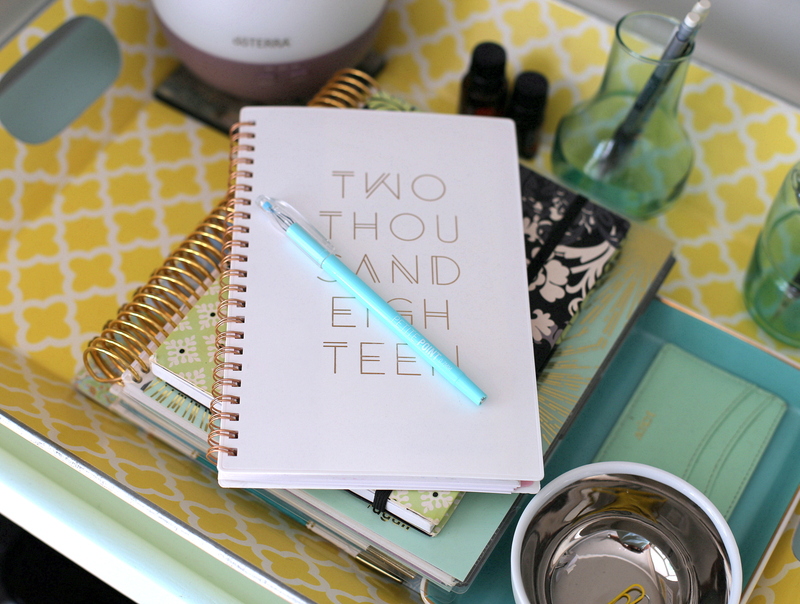 There’s something magical about actually taking time to write down my weekly and daily to-dos and the feeling of crossing something off my to-do list can’t be beat! This is my latest must-do! Now that Ryder is sleeping a little better, I am able to wake up at 5 a.m. without feeling like a complete zombie… most days. 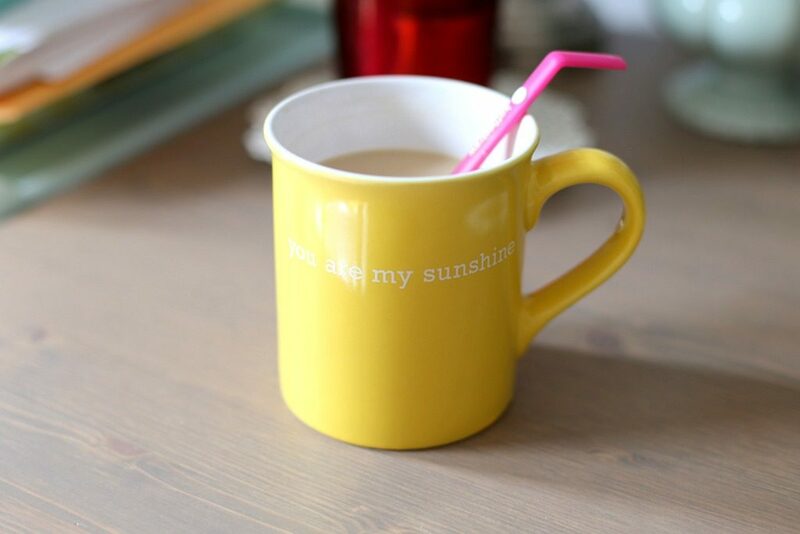 I am definitely a morning person and feel like my brain works best first thing in the morning so by setting my alarm for 5 a.m. and cranking out some work before my boys are awake, I begin the day feeling productive. On the days when I opt to sleep in, I almost always regret it because I spend the entire day feeling like I am playing catch up. Sticking to a 5 a.m. wake-up time is crucial for me if I want to feel less stressed and distracted during the day. Pop into just about any large store this time of year and you’ll see no shortage of back-to-school clothing, supplies and more. Rather than just mindlessly throw things I think Chase will need during the school year into my cart, I’ve opted to do the vast majority of his back-to-preschool shopping online. All parents were provided a list of items to bring to school for their kids as well as a list of voluntary items we could supply to the school for the kids and teachers to use throughout the year. I am always all about a good deal and thankfully RetailMeNot helped me save money on some of our back-to-preschool essentials and fall clothing this year! 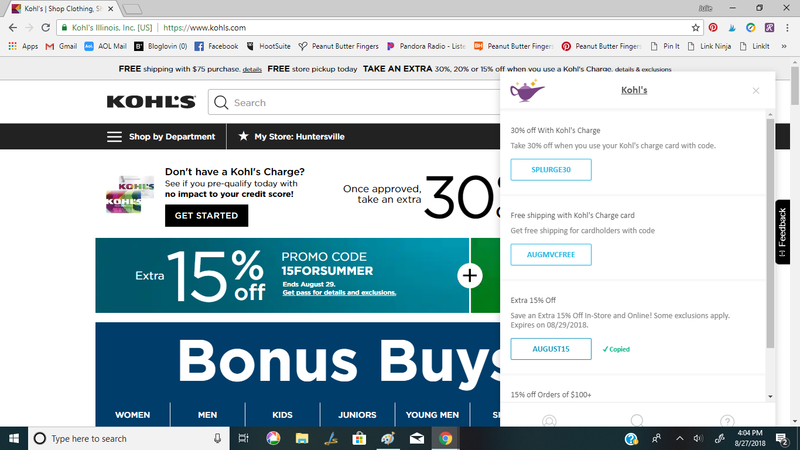 RetailMeNot actually just released a new Genie browser extension to automatically find and apply promo codes and cashback offers for you at checkout when you shop online so you can completely bypass the step of searching for promo codes on your own! Awesome, right!? And now it’s giveaway time! One PBF reader will win a $500 VISA gift card from RetailMeNot to use toward whatever you wish — back-to-school shopping and beyond! 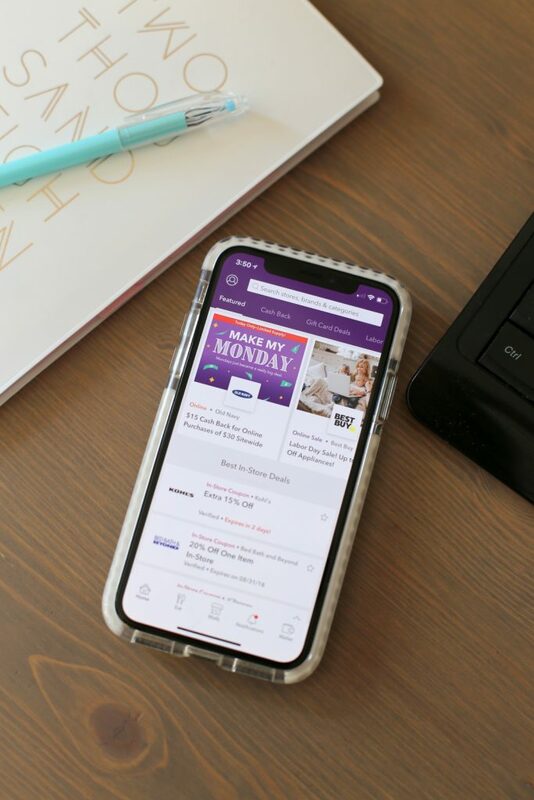 To enter this giveaway, simply visit RetailMeNot.com/Genie and download the free browser extension which works at a variety of stores, including Macy’s, Kohl’s and Amazon. (The browser extension will automatically test and apply promo codes and cash back to your orders at checkout.) Once you’ve downloaded Genie, comment below telling me which discount you’re most excited to use should you win the $500 gift card! Woop! I will randomly select a winner next Friday, September 7. Good luck!!! as a teacher, amazon and target are my go tos! the clothes are pretty decent too! I’ve got my eye on some bedding from Macy’s that I would love to score a deal on! Planning some home improvement purchases in the next few months, will definitely be using this for wayfair! I would use it on hotels.com for a mini getaway with my husband! 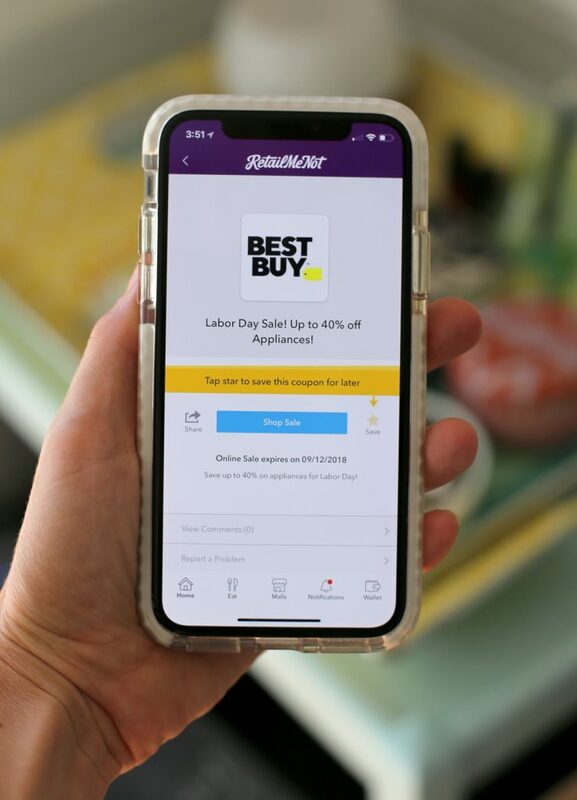 I’ve never used this – excited to get deals at Target, Amazon or Macys! Downloaded! To be honest the VERY first one to catch my eye said something about free 8-count nugget from Chick-fil-a, lol! But there are some great kids deals at Macy’s, Children’s Place, and Kohl’s! We’ve got a baby girl coming in December and zero anything for her at this point PLUS fall clothes for my toddler! I saw a coupon for 30% off Kate Spade sale styles!! Hotels.com for a fall weekend getaway! I would get some new luggage from Luggage Pros and get free shipping using the code found on RetailMeNot. I would use it at Amazon, you can get everything you need! Thanks Julie! Thanks for introducing us all to another way to save! More savings through Wayfair will be great since we are on the lookout for new dining chairs! Amazon! Thanks for hosting this giveaway, Julie!